When it comes to tattoo healing, there is a new aftercare product gaining attention: CBD topical creams and CBD oils. CBD is the market name for the chemical compound Cannabidiol. Found in the Cannabis plant, CBD does not contain any of the THC (tetrahydrocannabinol) responsible for the plant’s skewed reputation. THC is a psychoactive compound that creates the “stoned” or “high” feeling associated with traditional cannabis. When using CBD, that side effect is non-existent. 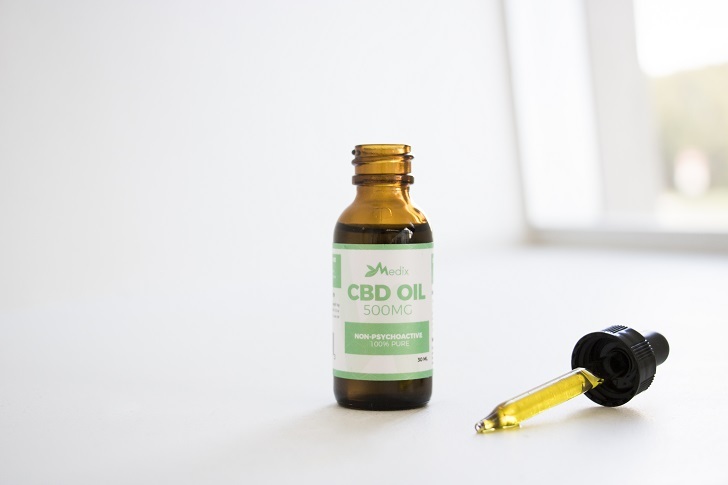 When extracted from the plant in its raw form, CBD contains a range of health benefits including treating several illnesses, combatting anxiety and depression, and much more. 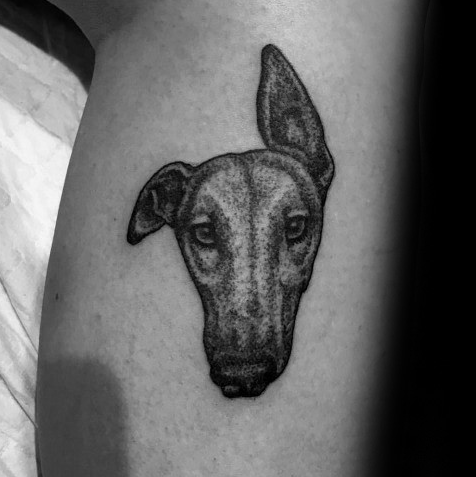 Perhaps the best benefit and the reason the product is gaining traction in the tattoo industry is its healing factor. CBD affects both the CB1 and CB2 receptors in the body. The CB1 receptor is found in the brain and central nervous system, while the CB2 receptor is found in organs associated with the immune system. In recent years, CBD oil has become a big focus of medical research. Studies have revealed that CBD presents anti-inflammatory and antioxidant properties. CBD also acts as an anticonvulsant, antiemetic, anxiolytic and antipsychotic agent. Due to these properties, the chemical compound has great potential use in the treatment of neuroinflammation, epilepsy, oxidative injury, vomiting and nausea, anxiety and schizophrenia. CBD oil has become a go-to for those getting fresh ink as of recent years. With an all-natural pain relief and anti-inflammatory properties, CBD products increase satisfactory healing by 40% when combined with proper tattoo aftercare. 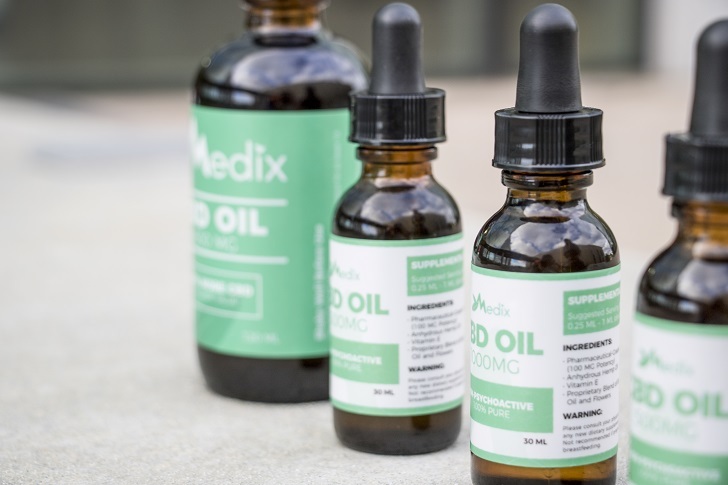 Topical pain creams, edibles, and oils are now available through Medix CBD and can be combined with traditional tattoo aftercare to provide maximum effectiveness. 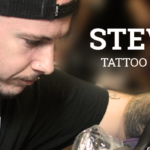 Talk to your tattoo artist today about how CBD oil can work for your next session. 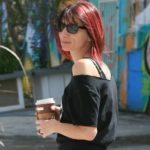 Medix CBD is offering an exclusive discount to our readers, use the coupon code TATTOO at checkout by visiting www.medixcbd.com If you have any questions regarding CBD or their products, you can chat directly with an expert by contacting Medix CBD. Numbing Cream; Does it work?